‘Firefly’ Producer Hints At A Limited Series Reboot!! Wow. 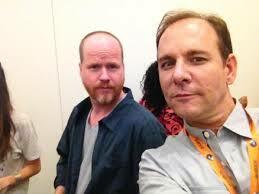 The browncoats must be overjoyed right now. ‘Firefly‘ producer-writer Tim Minear discussed the possibility of a new season or reboot of the original show, which was cancelled way too soon over a decade a go. Now let me assure you, that nothing is in the works as far as a tv show right now. But let’s just go through the facts shall we? Joss Whedon gave us fans an amazing movie called ‘Serenity‘, which continued the series. And now he is working on a comic book, which takes place right after the events of ‘Serenity‘. 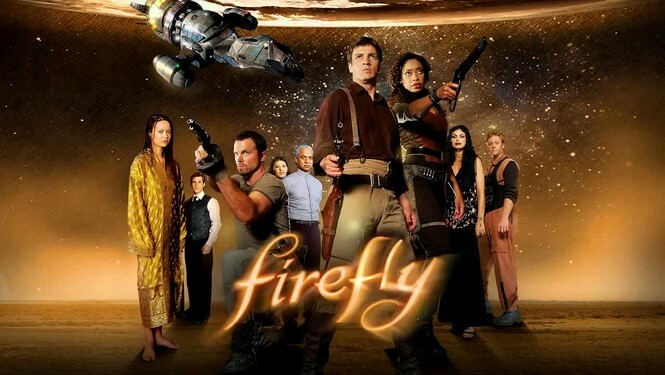 And we all know the fans (browncoats) have been wanting a new season for years now, and with Whedon being one of the biggest money makers for a studio in the business, I would assume, he could say, “Hey let’s do a ‘Firefly’ limited series for Netflix after this ‘Avengers‘ sequel”. It’s very interesting, and I’m sure him and Whedon have talked about it before. Only time will tell. Your thoughts? ‘Serenity’ Takes Flight With New Comic Book!!! AFD!!! Netflix Picks Up ‘Firefly’ for Two More Seasons!!! This entry was posted on Thursday, February 13th, 2014 at 6:47 pm	and is filed under Film, News, Television. You can follow any responses to this entry through the RSS 2.0 feed. You can skip to the end and leave a response. Pinging is currently not allowed. « Film Review: ‘Endless Love’! !